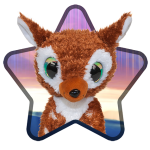 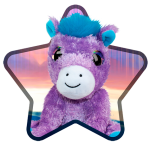 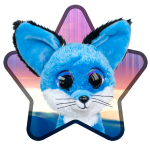 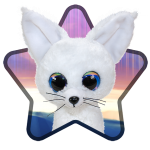 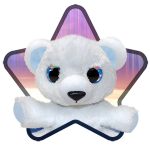 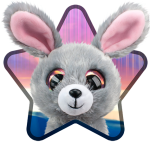 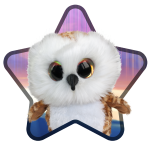 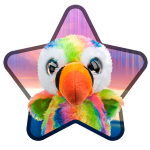 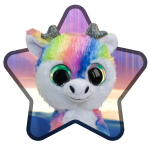 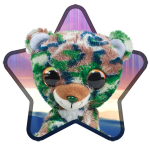 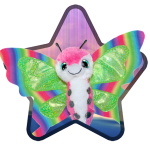 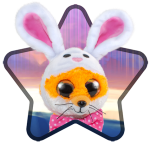 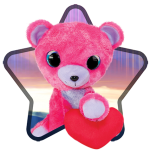 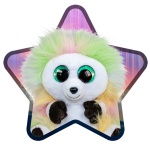 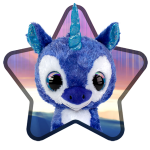 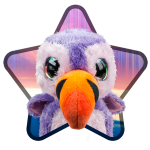 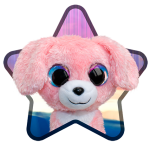 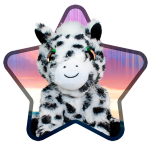 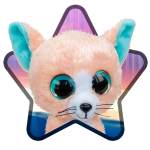 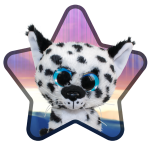 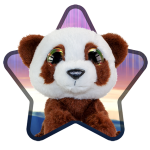 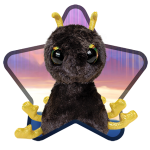 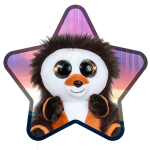 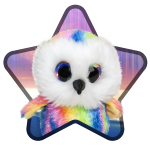 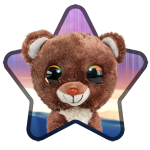 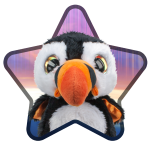 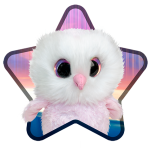 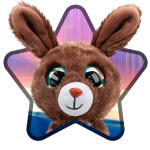 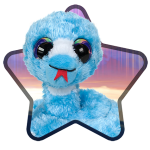 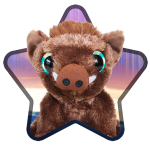 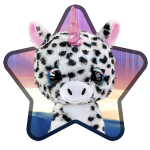 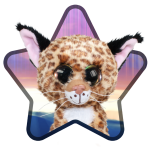 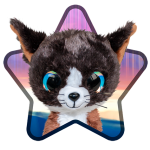 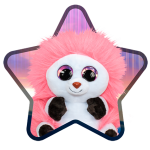 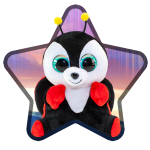 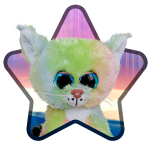 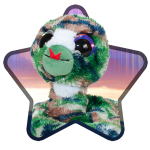 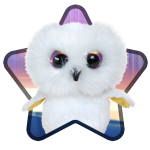 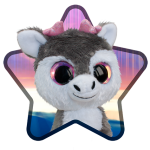 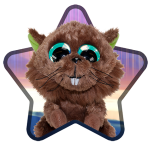 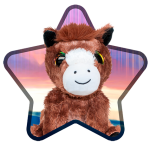 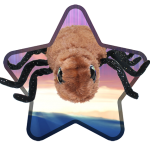 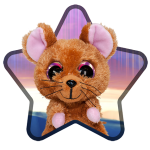 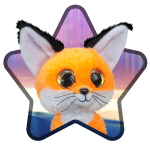 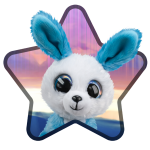 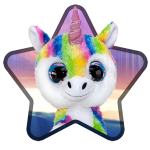 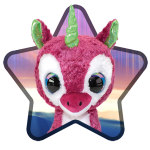 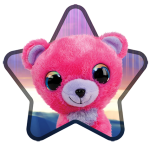 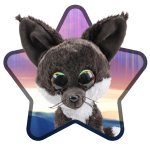 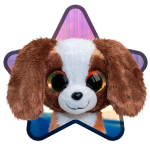 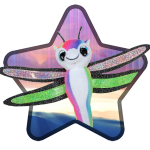 Meet the huggable Lumo Stars! 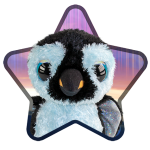 Lumo Stars can be great fun and make wonderful friends. 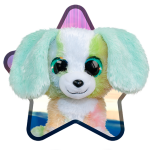 But it is very important to look after them properly and most of all play with them. 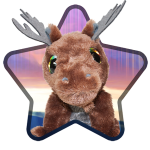 This new plush toy collection includes common animals living in the Nordic countries, in realistic and fantasy colors that are taken from the nature. 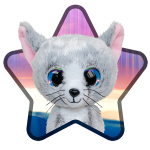 Eyes sparkle like auroras, fur colors are from common berries, like blueberry and wild strawberries, from the different colors of the four seasons, from the trees, sky and sea. 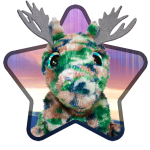 Northern Brights have their special patterns inspired by the Nordic nature. 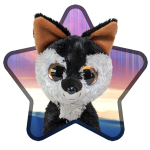 The fur material is carefully chosen and the softness makes it so huggable. 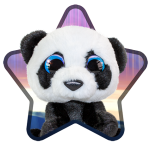 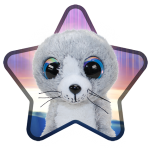 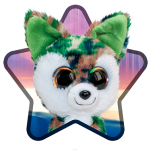 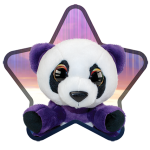 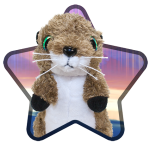 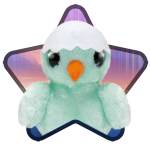 Each plush has it’s own name and personality description.